No one wants to suffer from persistent back pain. 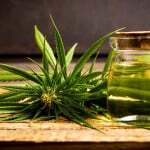 If you are hit with chronic back pain and you have a problem getting rid of it, then you should try one of the top marijuana strains used specifically for back pain. Many medical cannabis patients are finding this out – about how good marijuana strains are to their health. Back pain is something that can hit you suddenly – out of the blue. It can be pain in the lower back, upper back or middle of the back. It can also be caused by strain in the back muscle, accident or just an onslaught of pain for no particular reason. The pain can be so excruciating, it can leave you helpless and unable to move. Chronic back pain will usually happen at the most inconvenient time. For most medical cannabis patients, it will happen when there is something important to get done. Prior to showing you the top marijuana strains for persistent back pain, let’s look closer at back pain and how the marijuana strains help patients. 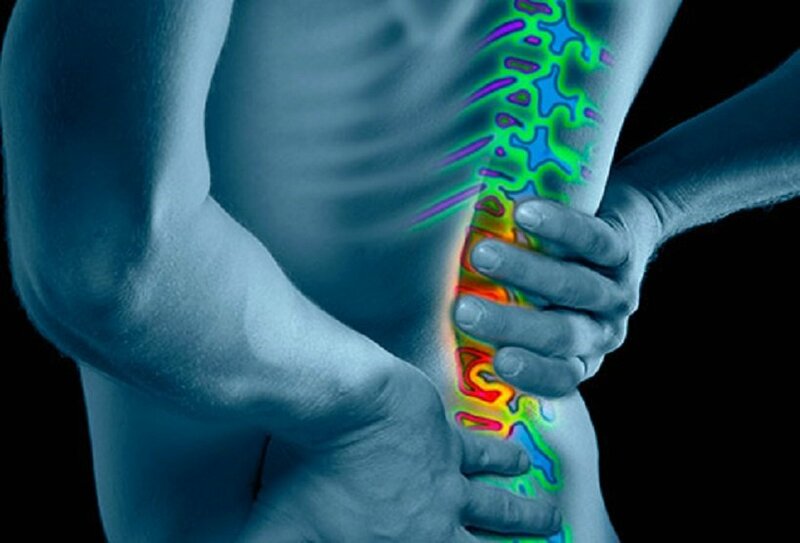 There are quite a few marijuana strains that can help back pain. Each of these strains work in a different way. It depends on the person and the level of THC and CBD. The THC helps to combat the pain and the CBD reduces the inflammation caused by the back pain. The THC level matters because the higher its percentage, the higher the psychoactivity. Some medical marijuana patients will try various strains at specific periods of the day to control the back pain. For example, patients will choose to try the marijuana strains with the lowest level of THC during the day and at night, try the strains with a higher level of THC. Let’s now look at some of those marijuana strains. If you are looking for a hybrid strain, try the Headband strain. It is a combination of Sour Diesel and OG Kush. You can expect to find a THC level of up to 29&, but the CBD level is below 1%. This is one of the marijuana strains that will relax the strain in your muscle and eventually relieve the pain. It has a lasting and positive effect on back pain. Candyland is another marijuana strain for back pain. It is a dominant sativa strain. It is a combination of Bay Platinum Cookies and Granddaddy Purple. It has quite an effect on chronic pain, reducing the tension in the muscle and lessening the pain. It stimulates and uplifts your spirits, relieving fatigue and stress. Sometimes, these things enhance the pain and so it is good to take care of the mind as well as the body. It contains 24% THC level and roughly 1% CBN and CBD. This is one of the marijuana strains that you would put in the category of indica dominant. It is known for having higher THC levels. So it is potent, but great in alleviating muscle spasms and persistent pain. The THC level is 23% and CBD level is 1%. Bubba Kush is also one of the indica dominant marijuana strains with high levels of THC – up to 22% to be exact and up to 1% CBD. People believe that this strain is a combination of OG Kush and Northern Lights, originated by unintended pollination. It is a psychoactive strain that helps to reduce muscle tension and relieve stress. THis is one of the indica dominant hybrid strains that have a combination of OG Kush and Skywalker. It is effective in reducing pain and any symptoms related to chronic back pain. It also decreases any physical restrictions as a result of the pain. For those who suffer from chronic and persistent pain, you should consider any of these top marijuana strains for the comfort in relief of the pain.